Draft beverages at a new level. Since day one, weddings have been and will always be our primary business focus. 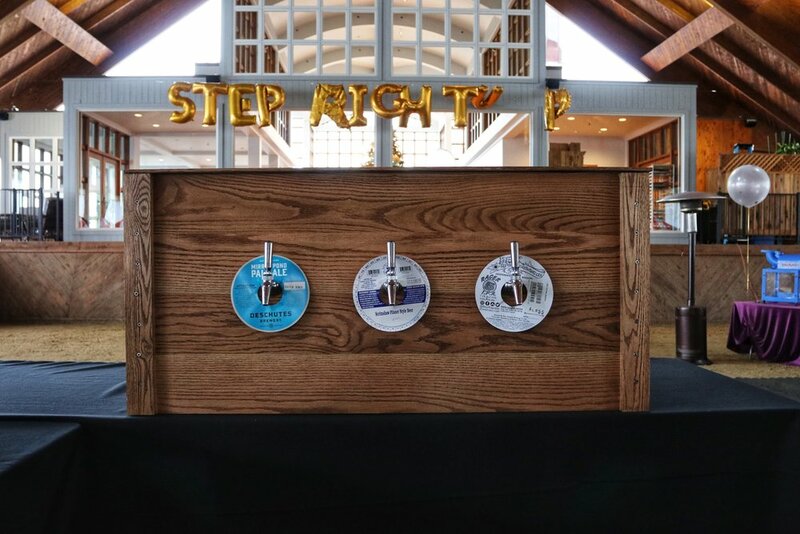 We love working with brides and grooms to make their draft beverage dreams come true. 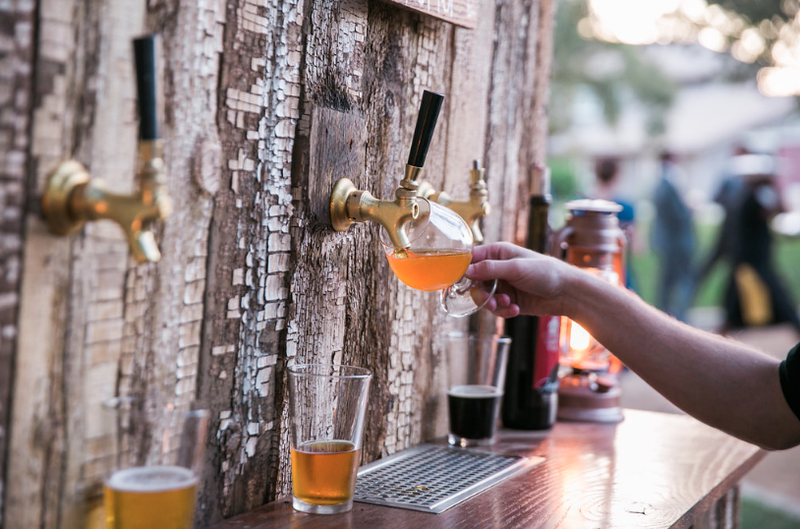 Whether you need a standard jockey box, a beautifully built beer bar, or even or vintage draft beer truck, we are here to help. To make your day come to life, we can provide keg procurement services, onsite pouring services, and delivery, setup, and pickup services. Give our wedding experts a call today to get started! 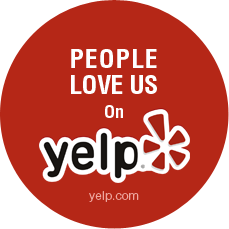 The majority of our customers are the amazing couples planning their big day. 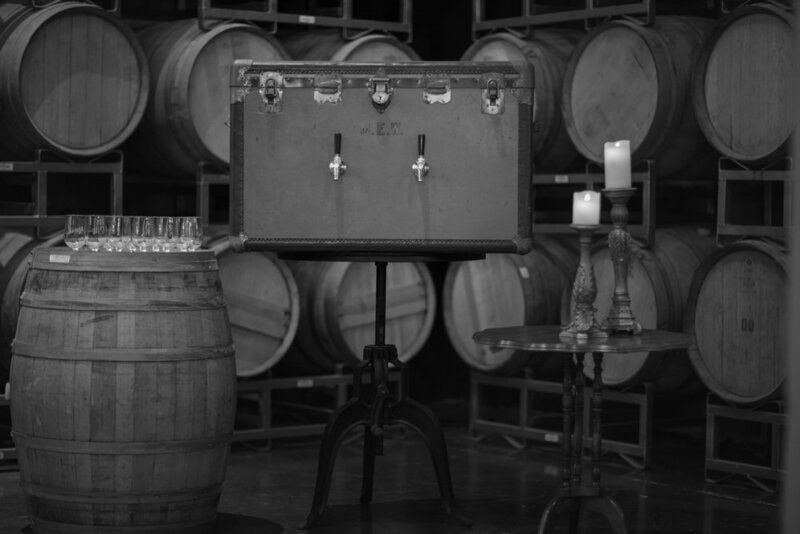 We’ll guide you in the process of picking the best jockey box, cover, and/or beer bar for your wedding. As ex-event planners ourselves, we understand the intricacies that go into planning a large scale event. Let us handle all of your draft dispensing needs to make your life a bit easier! With our equipment rented for 400 weddings over the past couple of years, it’s safe to say we’ve seen our fair share of venues. We coordinate directly with many wedding venues throughout the Bay Area. Let us handle the draft beer and wine so you can handle what you do best … dishing up delectable cuisine! Our boxes are festival style to ensure ice cold (and non-foamy) beer each and every pour!